With plants, you can create living pictures. 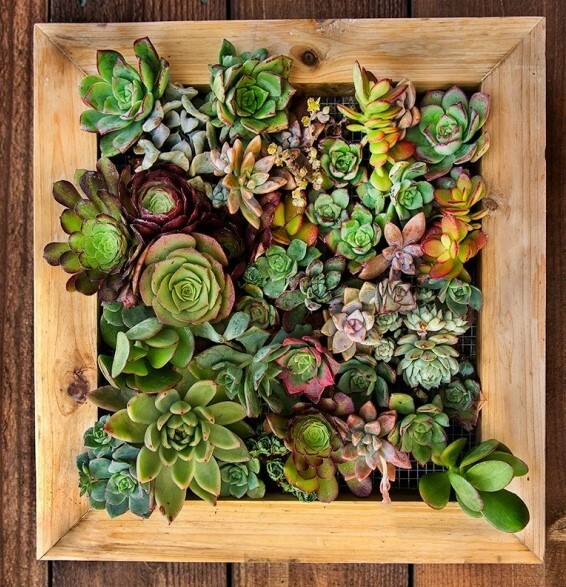 For instance, garden landscapers and designers are into weaving together cutting of assorted succulents with everything from pallet boxes to picture frames. It is a fantastic tip worth trying this spring. It can be what you have been looking for that can add some color and texture to your outdoor space. The succulents are the primary elements in the living pictures you create that give each piece a sculptural quality that exudes sundry aesthetics making it ideal for any outdoor setting. If you are thinking of a bohemian feel or something close to Southwestern or to keep it simple with a contemporary, the living pictures will not fail you. They are a great addition for any urban home that has limited outdoor space. Moreover, what you will be bringing into your garden is a new element of verve that is nearly maintenance free. As such, living pictures can make even the novice of gardeners to look like master gardeners. If you are thinking of something substantial, then consider using a wooden pallet its back framed out like a shadow box. You can use the wall panels or opt to buy them online via garden shops. Keep in mind that going big means that you will be dealing with bulky creations and opting for this right away can be daunting, especially if you are new at gardening and landscaping. I recommend you start small with simple poster frames and boxes. Consider working with antique frames that will give your creations a vintage look. Frames that are chunky and streamlines give a modern feel. Frame shown with mesh attached to the underside. You will then nail this frame over your box, like a lid. You will need to cut a shadow box to fit the back of the poster frame and then spread a chicken wire or any light wire or PVC mesh over the front. You will have to screw or nail the shadow box to the frame and ensure that it has a depth of around 2-3 inches. Then set the wire mesh inside and secure it with samples to the frame. Lastly, nail plywood, cut to fit, to the base of the shadow box. The beauty with succulents is that they can work with any kind to make the living pictures for your garden walls. However, the best results are seen from the type that stays small, such as the sempervivums and echeverias. 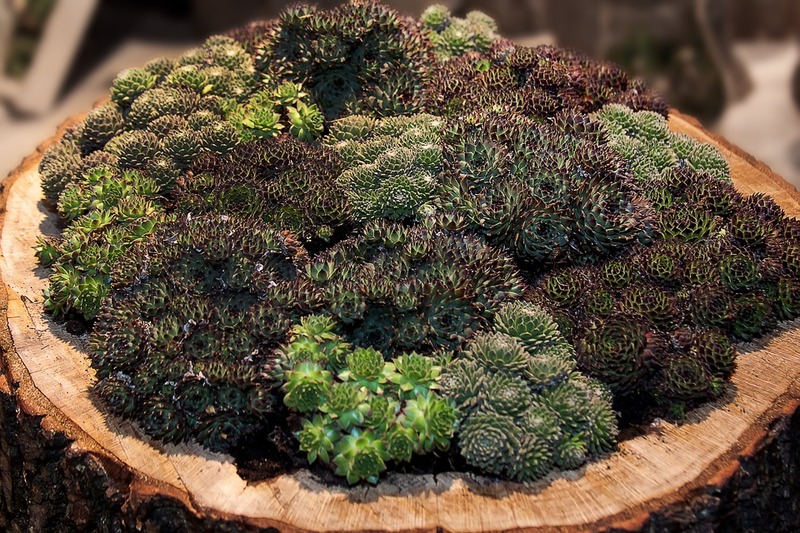 I also suggests sedums and aeoniums if you are thinking of add some pop of color and texture; adding that they do need some bit of TLC to mitigate their growth when they start reaching out of the picture. When making the succulent cuttings, snip off the small buds and have the stem at a length of about a quarter inch. 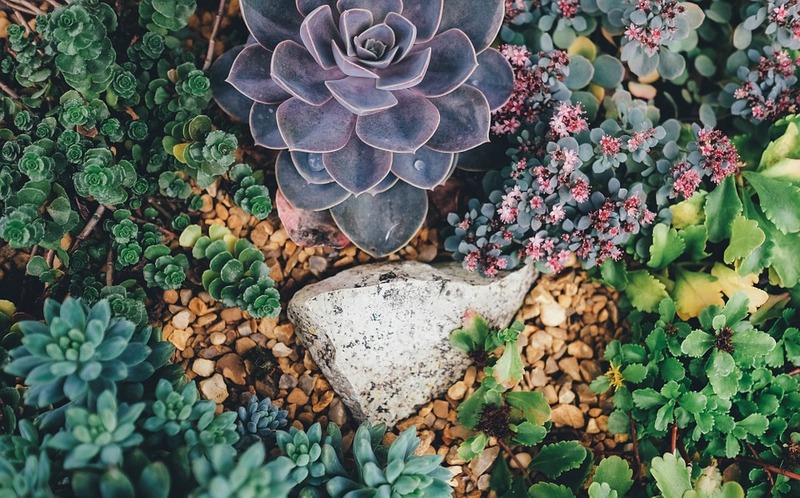 If you do not have any succulents in your garden, then get some from the local nursery or your neighbors. Succulents grow fast and with ease thus are not hard to come by. When making the succulents, get rid of the bottom leaves and then place each cutting on a tray and leave it to cool under a shad for a couple of days. It will allow “scab” to form at the ends of the cuttings in readiness for planting. 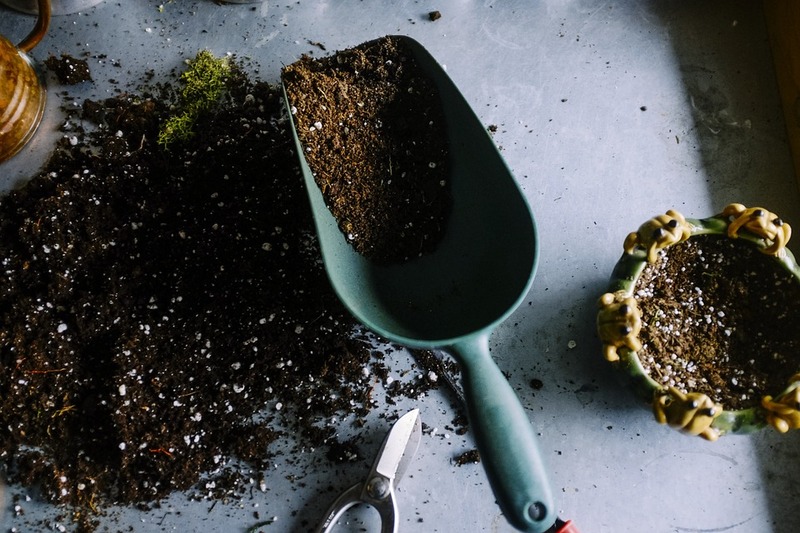 Before filling the frame with soil, set it on the table with the mesh-side up and use your hand to push the dirt through the mesh openings. Consider using cactus soil because it has big granules that make it ideal for potting as it has excellent drainage. The addition of a layer of sphagnum moss over or under the soil can help improve moisture retention that reduces the frequency of watering. The last part is planting your succulents, which will be fun and you are allowed to get creative. You can spread out the cuttings in whatever design you prefer and then pick each and poke it into through the opening of the wire mesh into the soil. Pick a focal point from which to start; it can be at once corner, side, or from the center of the box. Play around with the colors and textures of the succulents to create motion such as spirals or waves. You can even enhance the overall look by painting various color stripes on the pallet or box that complements the different hues of the plants or color theme. Opting to work with one type of succulent may suffice; it works well with collages that have some upright and draping plants. This is one of the exciting options that exudes a dramatic look and elegant feel. • Initially, set your work on a flat horizontal surface, such as a table or shelf, preferably ‘not’ facing the sun directly. The new plants should be shaded for about a week or two to allow the roots to develop; then you can begin to water your plants and move to a spot with a little more daylight. • Too much watering will cause the soil to pour out when you hang up the picture right away. Therefore, give the succulents enough time to develop and be rooted before you place the living picture on the wall. It will also be enough time for the dirt to get compacted; this can take about 4 – 8 weeks depending on the climate. • When it’s time to water them, take them off the wall and lay them on a flat surface. You should water the succulents weekly and allow the water to drain before you hang them up again on the garden walls.